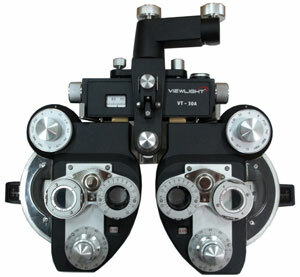 Phoropter Manual Viewlight VT-30 - Ophthalmic Equipment for the professional of today. Are you done with the Phoropter Manual Viewlight ? Go to Phoropter.